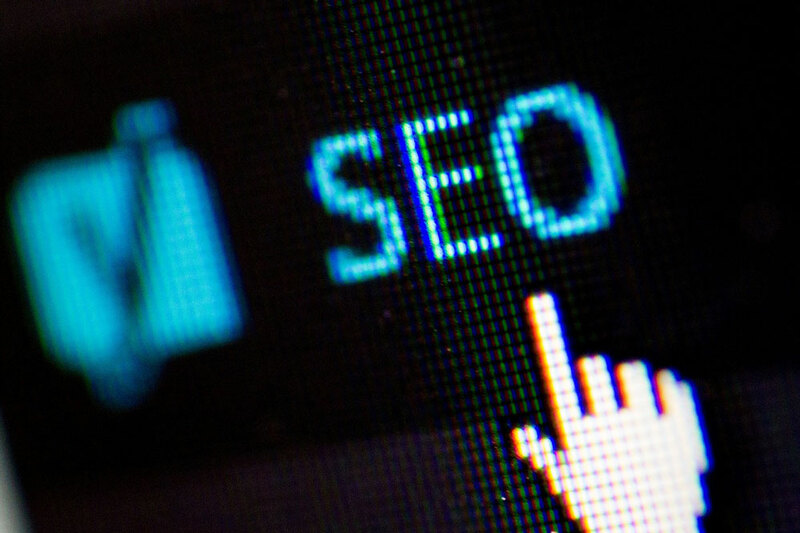 Is This Hurting Your Law Firm SEO Strategy? Late last year, Google encouraged all owners of websites to take some crucial steps to ensure their websites were secure and therefore, offered peace of mind to website browsers generally. If your law firm is interested in tracking how your SEO is performing generally, you can do so for free, under the video below.